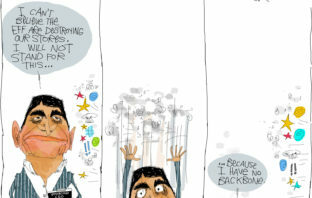 You are at:Home»Posts Tagged "Shameel Joosub"
Vodacom has written a strongly worded letter to Gauteng education MEC Panyaza Lesufi telling him to dial back his criticism of the telecommunications operator over its dispute with Nkosana Makate. 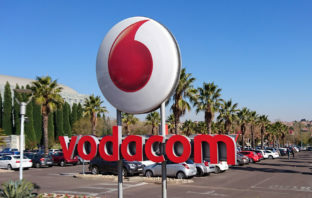 The former Vodacom employee who claims to have come up with the idea for the “please call me” service has rejected a settlement tabled by the operator’s CEO, Shameel Joosub, describing the amount offered as “shocking and an insult”. 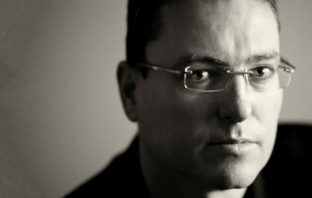 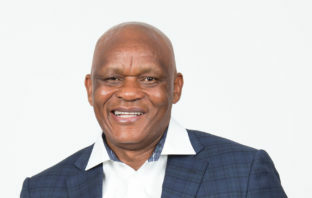 Vodacom is paying out “reasonable compensation” to a former employee for his idea to develop a popular call-back service after a former CEO first took credit for the product. 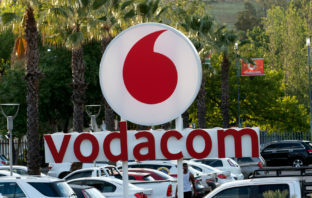 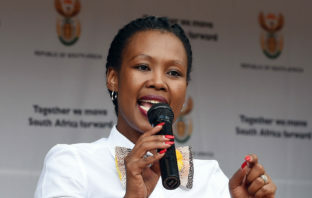 Vodacom and the Economic Freedom Fighters have issued a terse joint statement after alleged supporters of the radical-left political party were involved in trashing various cellular stores around the country. 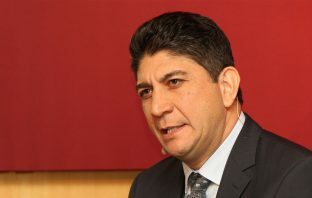 Telkom customers will not be able to roam onto Rain’s network as part of the newly announced roaming agreement between Telkom and Vodacom. 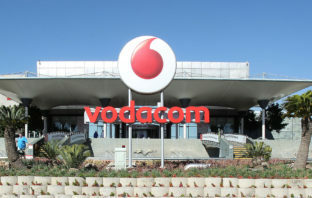 The mobile operator reported a solid performance despite the weak economy.